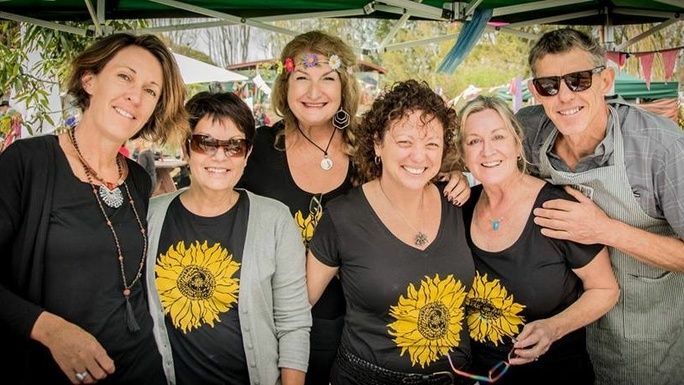 Mullumbimby Community Garden has just celebrated 10 years supporting the local community with fresh organic produce, events, workshops and general outdoor enjoyment for all ages. Our slogan is "Growing to Share and Sharing to Grow". MCG is 100% volunteer operated and our only funding comes from membership fees, small donations and the occasional hard won grant. 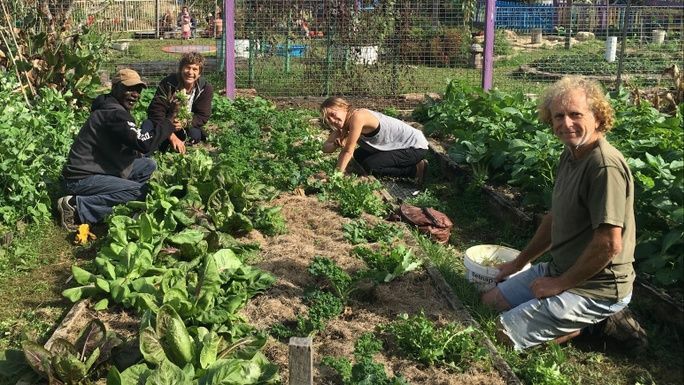 Unlike many community gardens, the MCG is open to the public 7 days a week during daylight hours. Since our launch in 2008 we have been fortunate to have experienced very few notable incidents of loss, however on the first weekend in January, while our volunteer caretakers were on their Christmas break, a significant theft of garden maintenace equipment took place. This included two generators, a drop saw, angle grinder, gardening tools, all our hoses and more. The cost of insurance has always been considered by the Management Committee to be exhorbant considering the calulated risk and that's why we need your help. Funds raised through this campaign will replace the stolen assets and invest in making changes that will reduce the risk of this happening again in the future. All possibile stategies including insurance, cameras, better locking mechanisms are currently being investigated. Your donation will contribute to the continuation of this vibrant and much loved community asset. 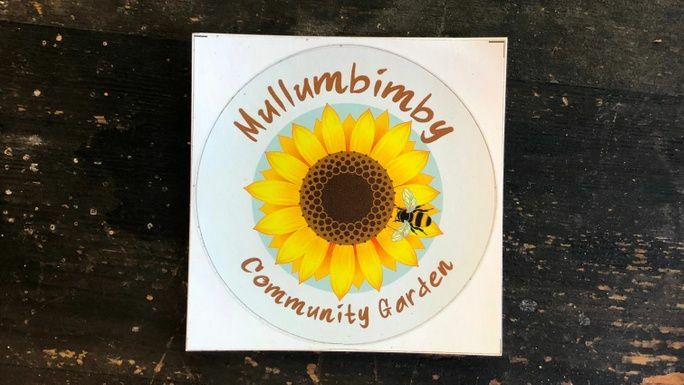 Mullumbimby Community Garden suffered a theft of essential equipment over the Summer break. We are calling for community support to replace these items and step up security measures. 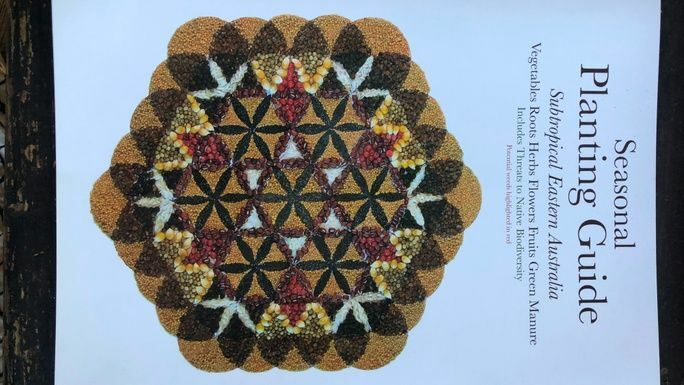 This fabulous resource details when and what vegetables, roots, herbs, flowers, fruits and green manure crops to grow in the northern rivers. Potential weeds are highlighted to provide information on threats to native biodiversity. Est. Delivery Date: Can be collected from the MCG office or sent standard post. Thanks for donating $15 to our campaign! 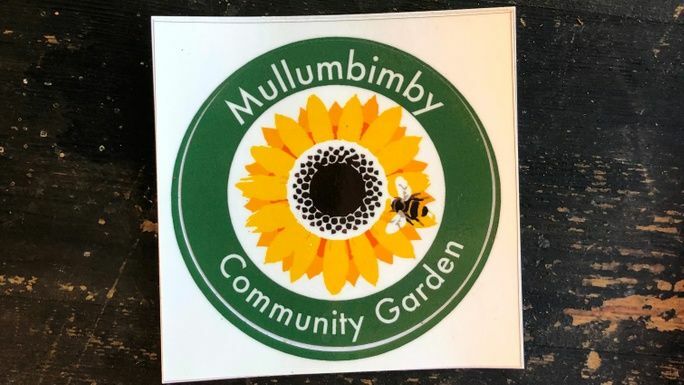 You can either collect your sticker from the Garden or we can post it to you! Est. Delivery Date: Collect from the Garden or we'll post by the end of Feb.
Support us and receive one of our ethically made, hand screen printed black cotton t-shirts. Girl & Boy cuts. Specify style preference and size please. Est. Delivery Date: We expect to have all t-shirts ready for collection or postage by mid March.